To go, or not to go – that shouldn’t be the question any longer. Following the ancient “Moai” monument’s tracks, relaxing one day at Anakena beach and enjoying one of the most breathtaking sunsets ever: Easter Island (Rapa Nui) is definitely worth a visit. When planning a trip to lower South America (i.e. 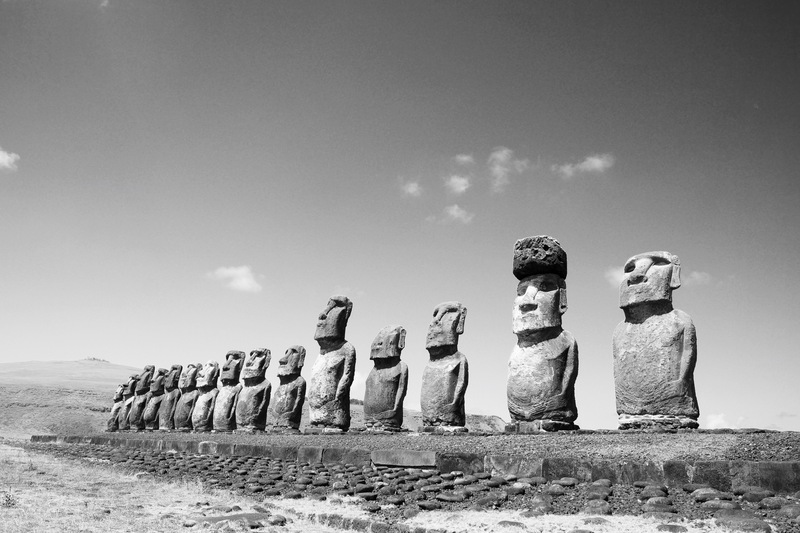 Argentina, Chile…), a lot of people wonder whether it’s worth flying from Santiago to visit Easter Island, due to the fact that this island is very, very small and far away from everything…but wait – in fact this is exactly what we are longing for every once in a while, don’t we? The Chilean hotel chain “Noi” is known for its sleek design and high comfort hotels located at Chile’s main tourist attractions (San Pedro de Atacama, Chiloé Island among others), including Easter Island. The Noi hotel “Hare Noi” is closely located to Hanga Roa (capital of Rapa Nui) and the airport. 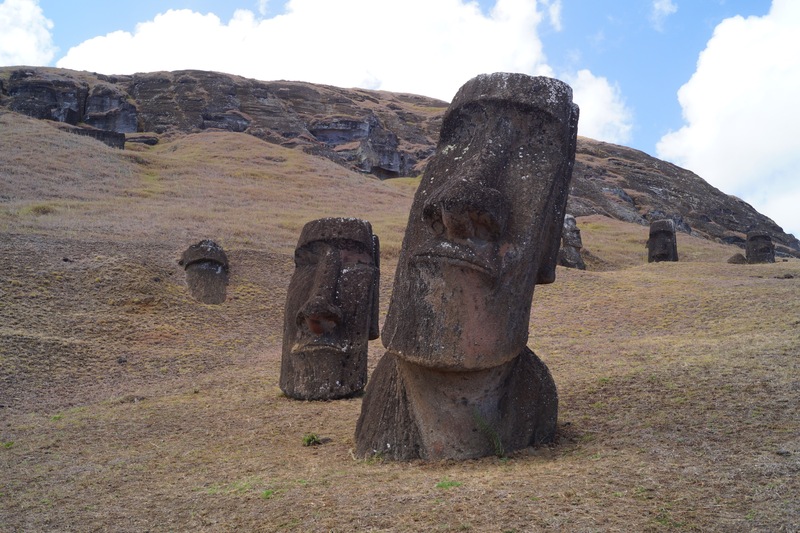 Several explorers (James Cook among others) and scientists were desperately trying to reveal the big mystery of Easter Island and the giant “Moai” statues ever since. Become an explorer on your own and try to solve one of the biggest questions of human mankind at the “Explora Hotel”. Renting a car and go on a roundtrip on your own is the best way to explore the island. Staying there for two to three nights should be enough (it will take you one day to see all “Moai statues” and the volcano “Rano Kao”). 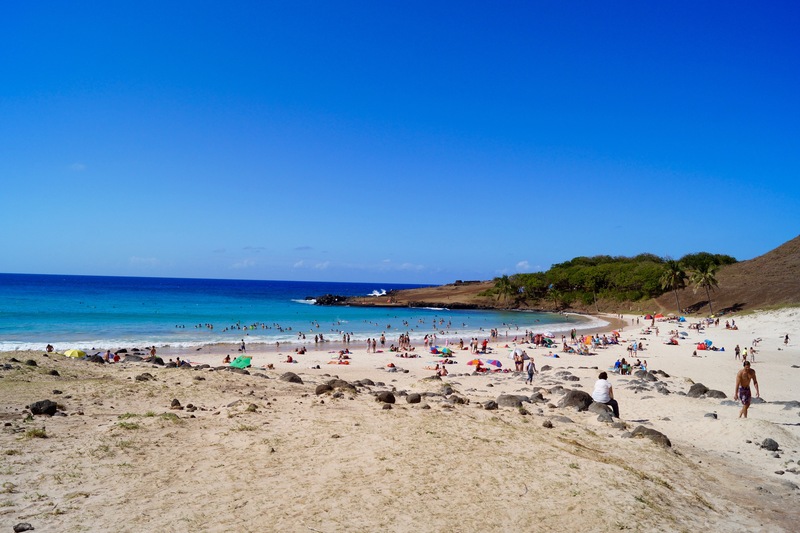 Spending half a day at “Anakena Beach” is a nice option too (there are three little restaurants there to have some decent food like empanadas or a tuna steak). My personal highlight: watching both the sunset and the sunrise (beautiful at any place, but really special when going to “Ahu Tongariki”).